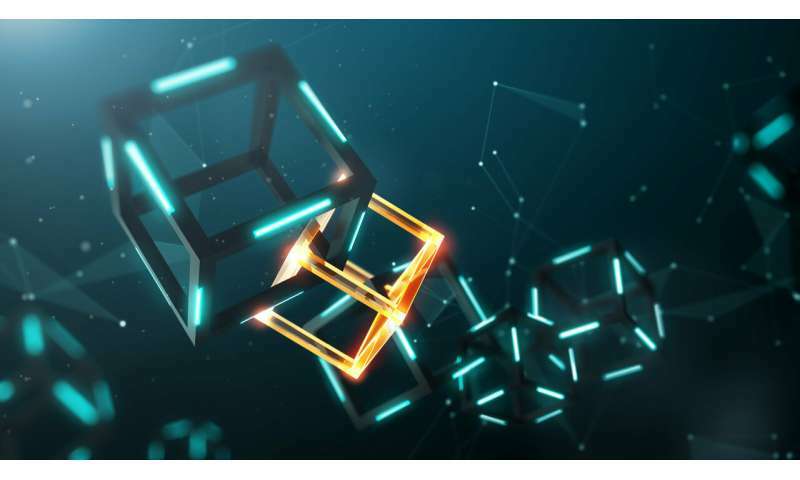 Many blockchain systems provide a technology called "smart contract:" these are the rules by which records can be accessed and modified by creating new versions. These rules define, for example, who gets access to the stored records, under what conditions, for what declared purpose and in exchange of what (payment or virtual credit). Smart contracts also record every access to the data in the blockchain. Currently, social media giants hoard user data and use it to sell targeted advertisements (their main source of revenue). These social media networks don't give users a real choice or awareness of what data about them are kept. They provide very few control options and no rewards for users in exchange of their data. University of Saskatchewan professor and computer scientist Julita Vassileva has worked on ways that allow users to control the sharing of their data, and also provide incentives that preserve a user's control and provide incentives for sharing. Vassileva's guidance and supervision led me to experiment with blockchain technology to implement such a framework. This led to an award-winning research paper, that I presented at the 2017 Future Technologies Conference. The paper proposed a blockchain-based system to share users' personal data among tourism businesses. Similar to shifts in the business world, the personalization of services is trending. Various data associated with users' profiles and behaviours are being shared among commercial enterprises. This information is used to better help businesses target their customers and improve the quality of their services. Much of the data are contributed voluntarily by the user; others are obtained from observation of user activities, or inferred through advanced analysis of volunteered or observed data. Provide an incentive to users for sharing their data (in terms of payment for the use of the data by applications, as specified by the contracts). When will blockchain become NOT hackable? When was the last blockchain hack...be honest.